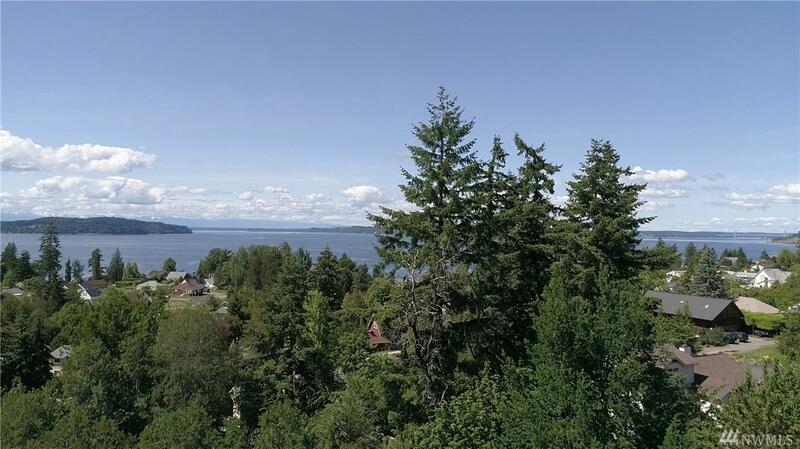 One of the last remaining buildable lots for sale within Steilacoom's officially designated Historical District. 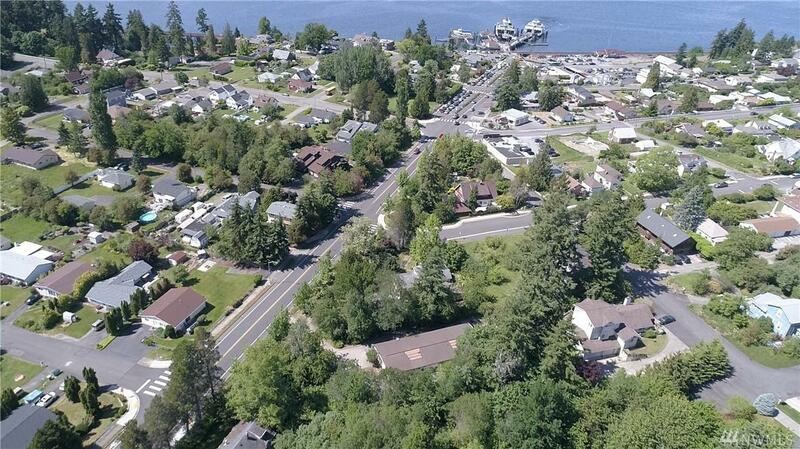 Don't wait any longer to build that dream home of yours in Steilacoom; proximity to I-5 and JBLM. 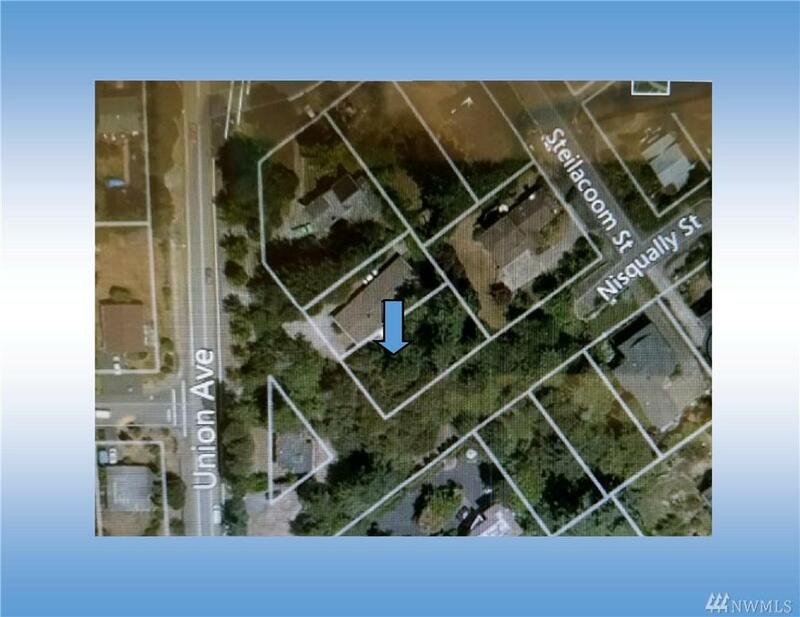 Utilities available, ready for your builder. Enjoy living in this small historic town that offers you big opportunities to enjoy a quality lifestyle. 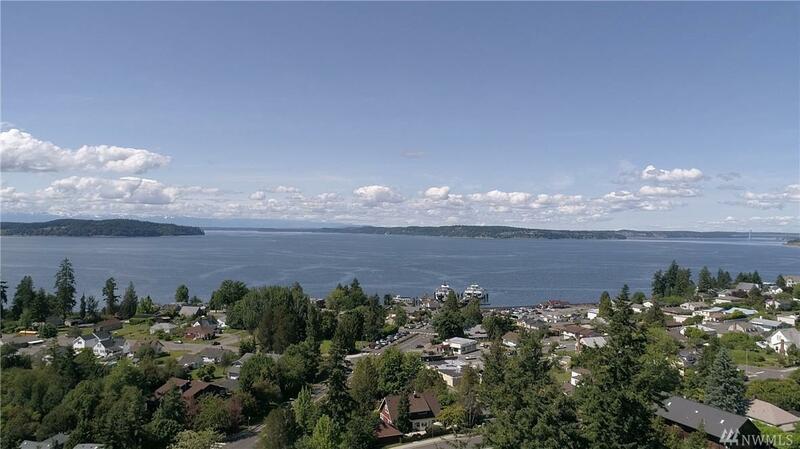 Walk to historic downtown, to the beach parks or take a ride on the ferry to neighboring islands. Several options for building footprint.